Тема в разделе "СКАМ", создана пользователем All-HYIPs.info, окт 23, 2018. 23.10.18 09:23 Transfer Sent Payment: 60.00 USD to account U18626406 from U1294xxx. Batch: 233103376. Memo: Shopping Cart Payment. 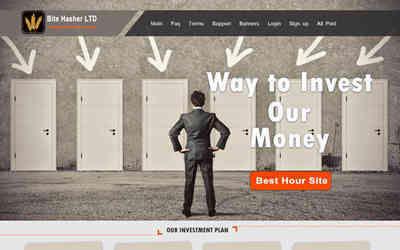 Deposit to Bit Ehasher LTD User allhyips.